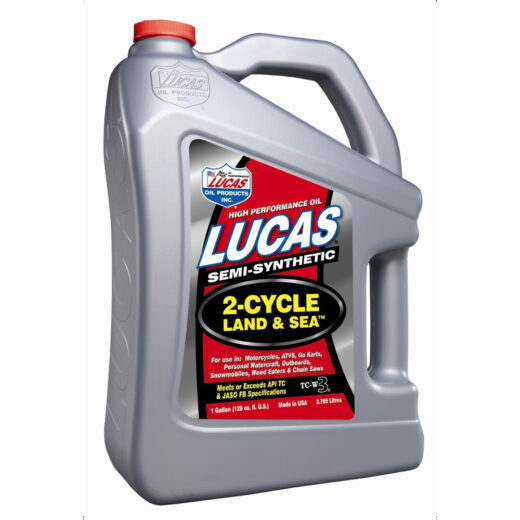 View cart “LUCAS MARINE CJ-4 SAE 15W-40 ENGINE OIL (55 Gallon Drum)” has been added to your cart. Lucas High Performance Semi-Sythetic 2 CYCLE Land & Sea Oil TC-W3 has been specifically developed for Motorcycles, ATVs, Go Karts, Personal Watercraft, Outboards, Snowmobiles, Weed Eaters and Chain Saws. Mix ratio is 50:1. 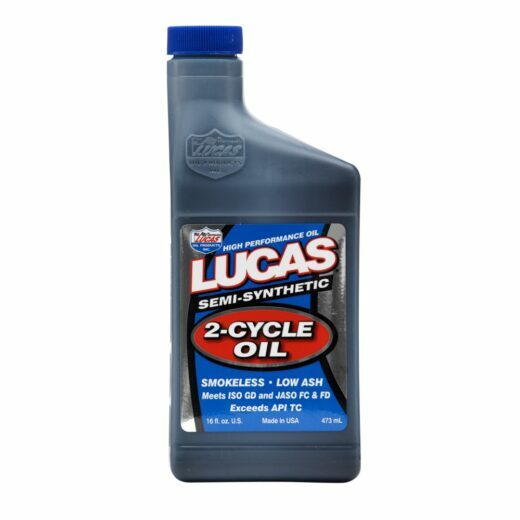 A “TRUE” Smokeless Formula, Lucas 2 Cycle Land & Sea Oil TC-W3 is specially formulated with high quality base oils fortified with a Lucas ashless detergent inhibitor package to minimize spark plug fouling, pre-ignition, ring sticking and combustion chamber deposits. 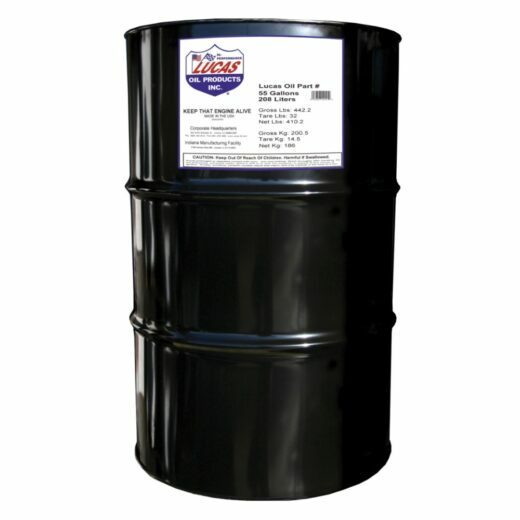 For more specific information on each racing oil please review our product specification sheets. Meets or exceeds industry performance requirements.